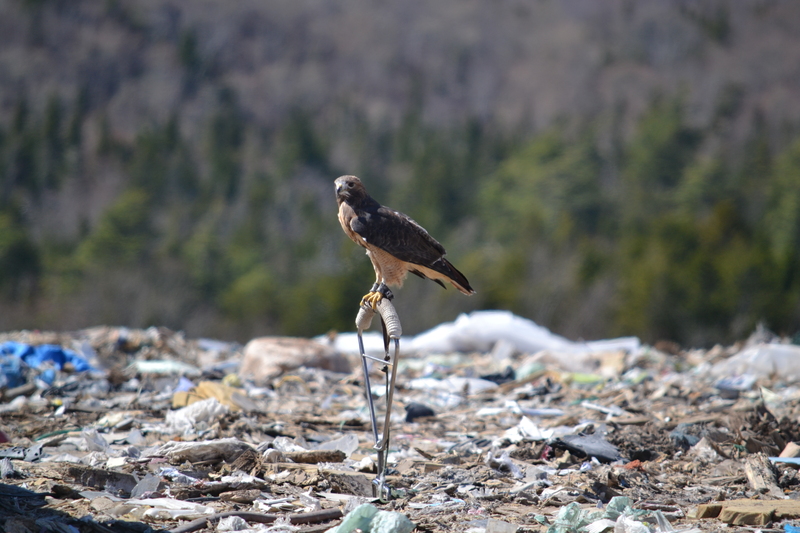 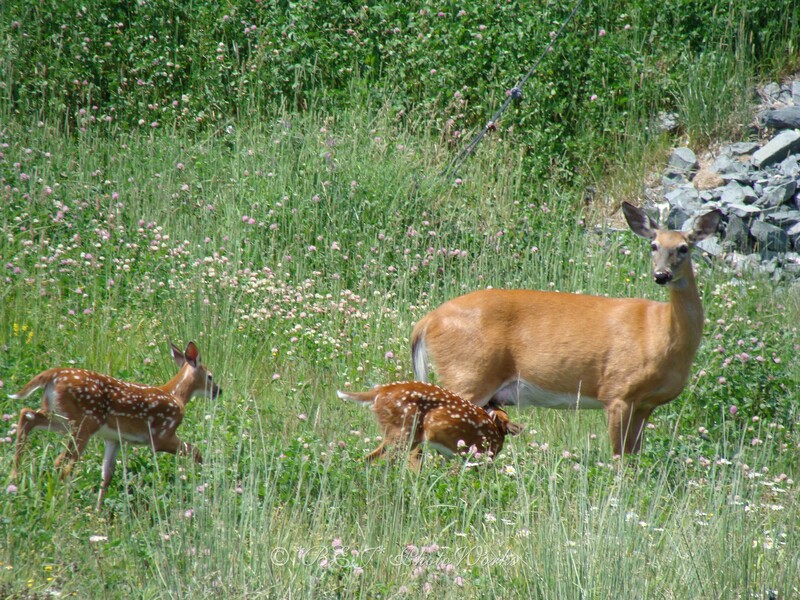 The Otter Lake Landfill is unique in several respects. 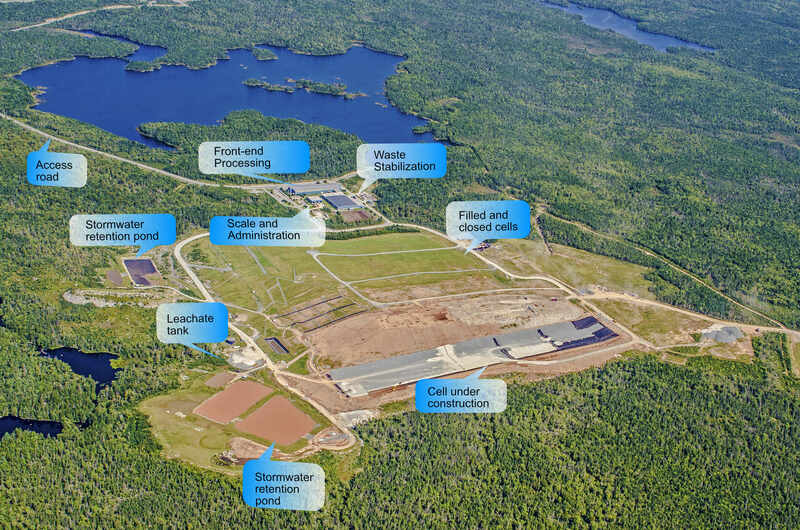 However the primary difference between Otter Lake and other landfills is that waste is preprocessed before it is buried. 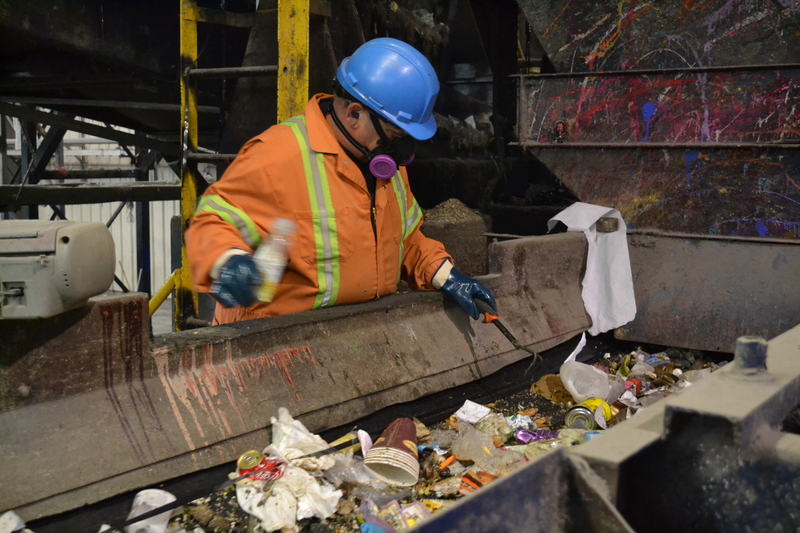 Every bag of waste is opened and examined by staff as it passes on a conveyor belt, and any recyclables and hazardous wastes are taken out. 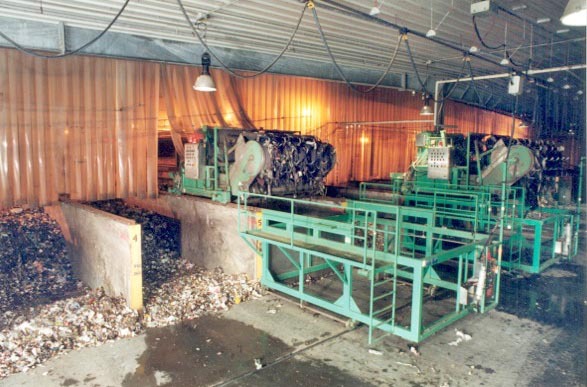 Organic waste is sorted by a trommel screen, and then transferred to the Waste Stabilization Facility where it is stabilized by an aerobic composting process before being disposed in the landfill with the other waste. 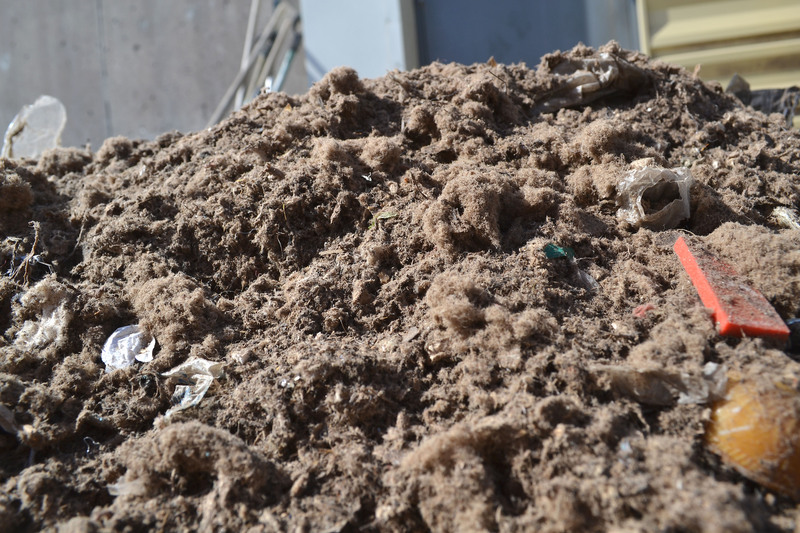 This is done to reduce gas emissions and to cut the amount of decomposition in the landfill itself. 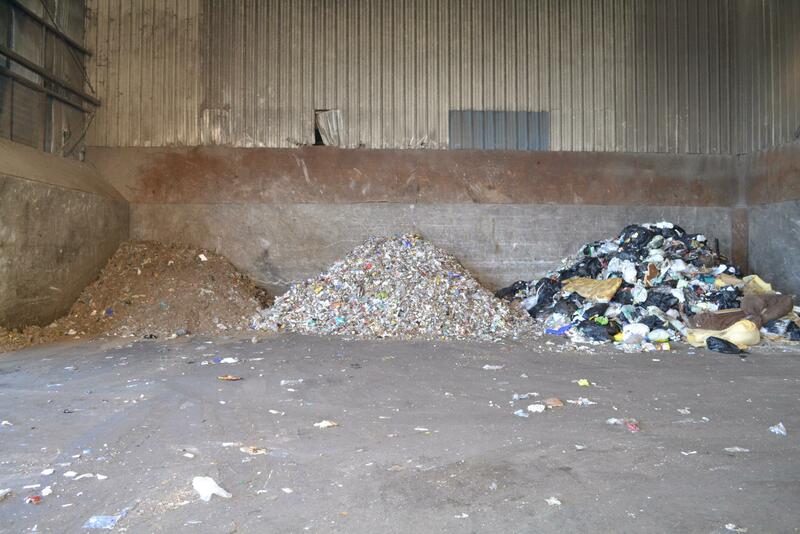 The following photos illustrate the landfill process and grounds. 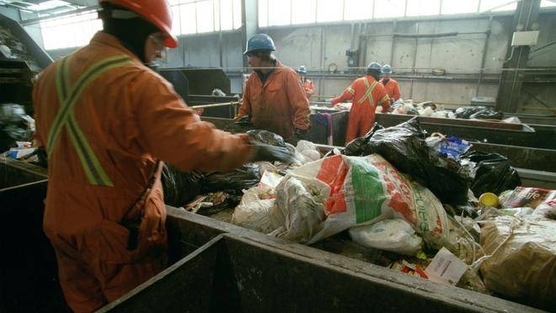 At the end, there is an informative video that describes what happens to the waste from curbside collection to final disposal.